Get a sense of what it’s like to work with INHP by watching clients tell their stories in their own words. 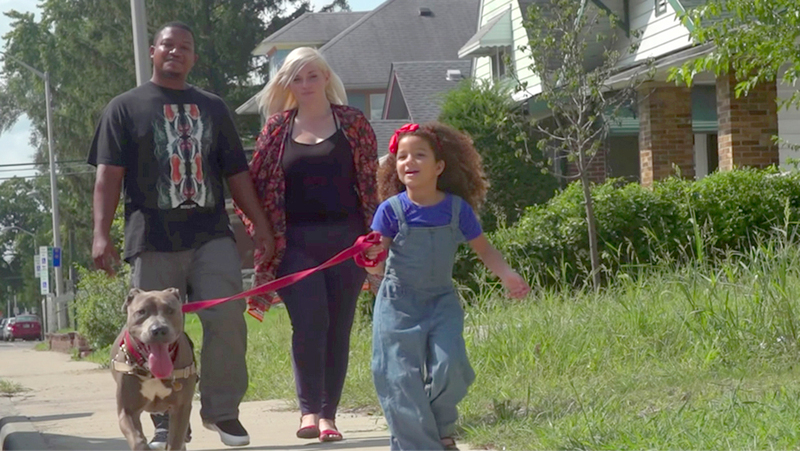 Every homeowner's journey is unique, and INHP is honored to be a part of each one. Carol needed help repairing her near-east Indianapolis home. 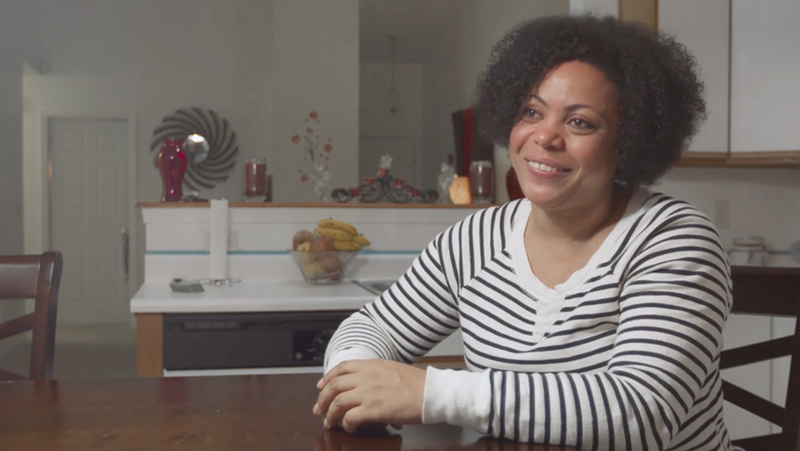 Watch how INHP helped this former teacher live safely and comfortably in the home she loved. Using INHP's innovative loan programs, Hannah received down payment assistance funds and will pay off her home in as few as 20 years. Alex and Amanda attended every homeownership advising session and stuck to their personalized budget. 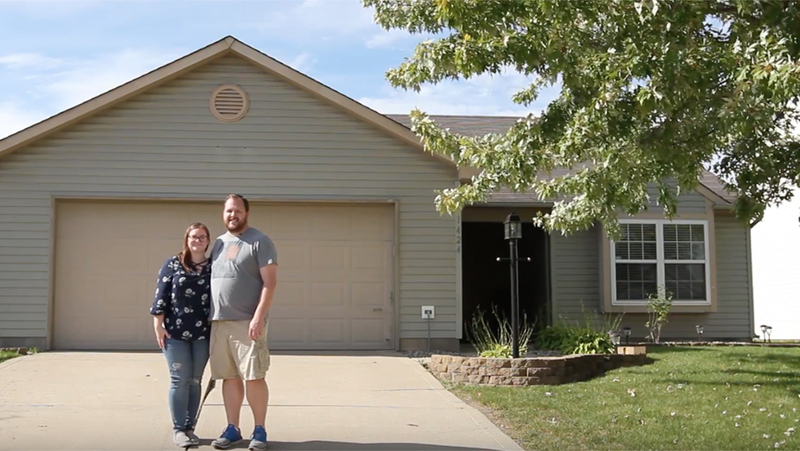 See how their hard work paid off in their new home. 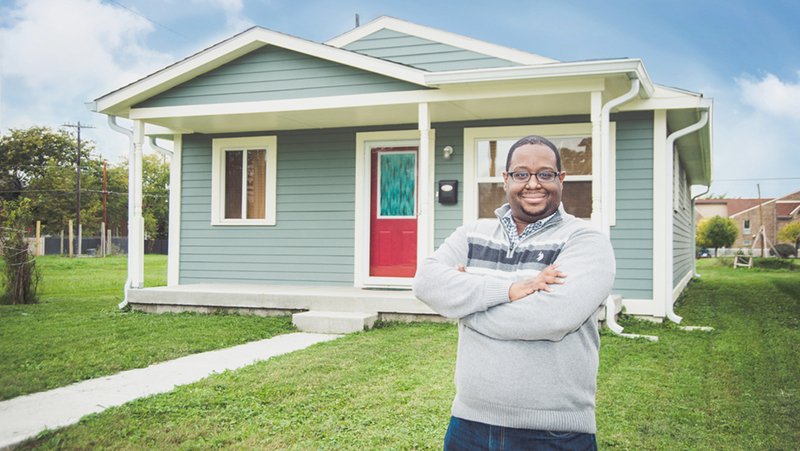 Although the memory of his parent’s struggle with homeownership still lingered with him, Lamar was determined to have a place to call his own. Watch his story. Watch how Bruce, a single father of three from Beech Grove, achieved his dream to buy a home with a backyard for his boys to play. Dennis and Heidi had sworn off homeownership. 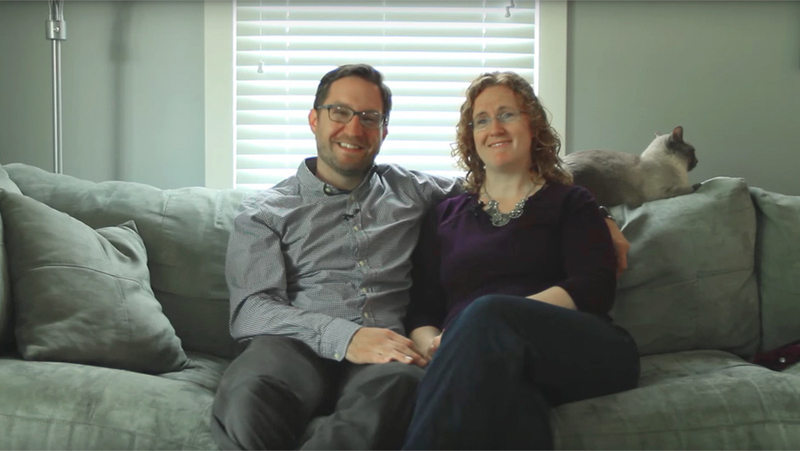 Watch to learn why they changed their minds with help and support from INHP. Alba’s dream of owning a home seemed out of reach when she lived in a shelter, but after receiving help from INHP’s homebuyer education classes and down payment assistance program, she is now a proud homeowner. 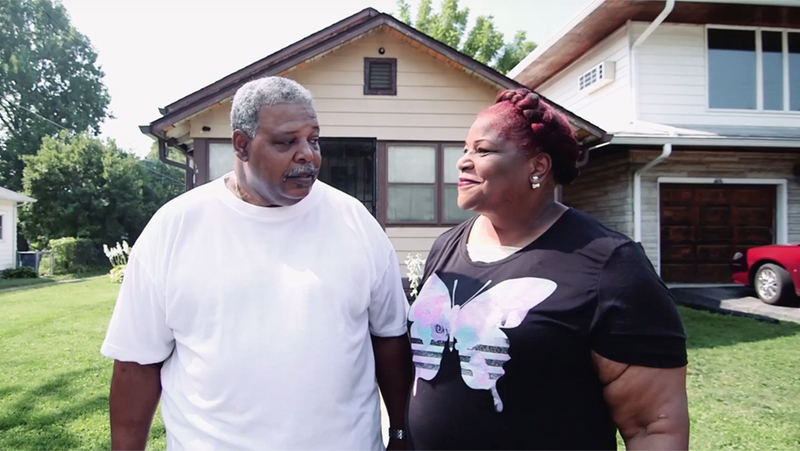 Faye and Isaac, a U.S. Army veteran, faced a major challenge when their roof started leaking. 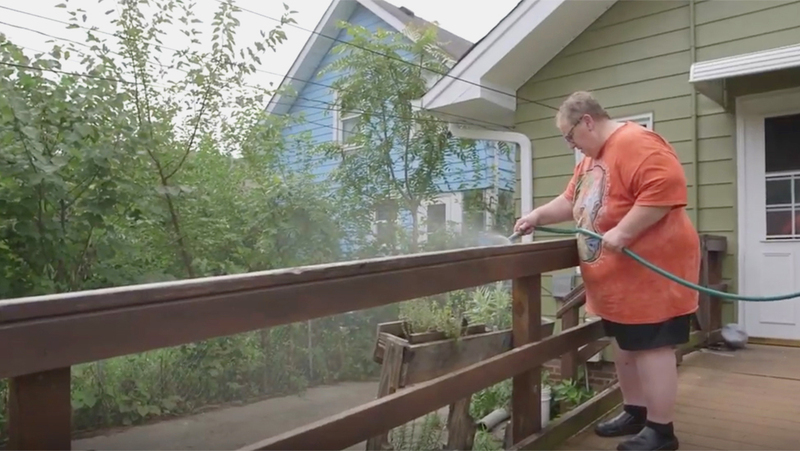 Watch to see how an affordable home repair loan from INHP turned their emergency into a happy ending. Everyone's homeownership journey is different. Answer a few questions to see if you are ready to purchase or need a little more time and guidance to get prepared. INHP lending team will answer your questions, help you get pre-approved and provide expert advice so you understand your lending options and choose with confidence.